Take your Free Sample game to the NEXT level! 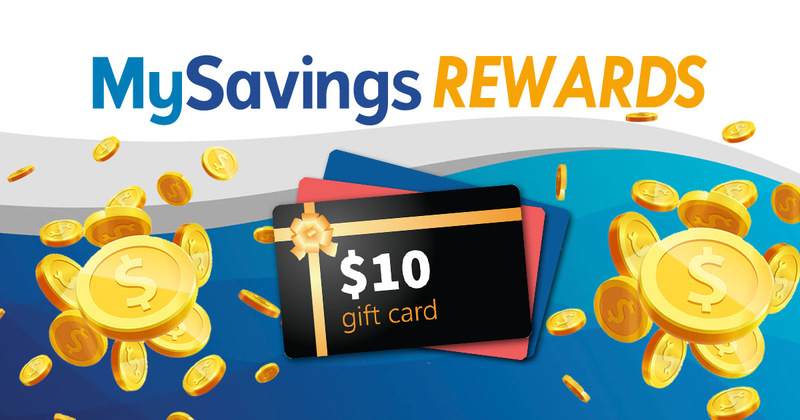 Get signed up with MySavings Rewards! Our brand NEW Reward Program that gives YOU the ability to earn FREE Gift Cards. We know how much you love freebies and a great deal and want YOU to earn even more. We are taking our freebie game to the next level! By Signing up TODAY you can earn 1000 points to get you closer to your first gift card. Earn FREE gift cards for completing easy tasks like logging in daily, signing up for an offer in our daily newsletter and showing off your free samples with friends on social media. In the upcoming weeks we will be rolling out even more ways to earn points so check in daily! Want a FREE $20 Amazon gift card? $50 Walmart gift card? How about a $10 Target gift card!? Sign up now and both could be yours! If you already have a MySavings.com account just log in to get started!